I tend to go through phases with my accessories, jewellery in particular. Sometimes I love making a bold statement with an embellished necklace, boyfriend watch or stacked rings. However, over the past few months I have fallen in love again with the more delicate look. I love wearing simple rings, a single watch or a miminal necklace. I have never been one for wearing big earrings, they don’t suit me and I just don’t enjoy having them weigh me down. 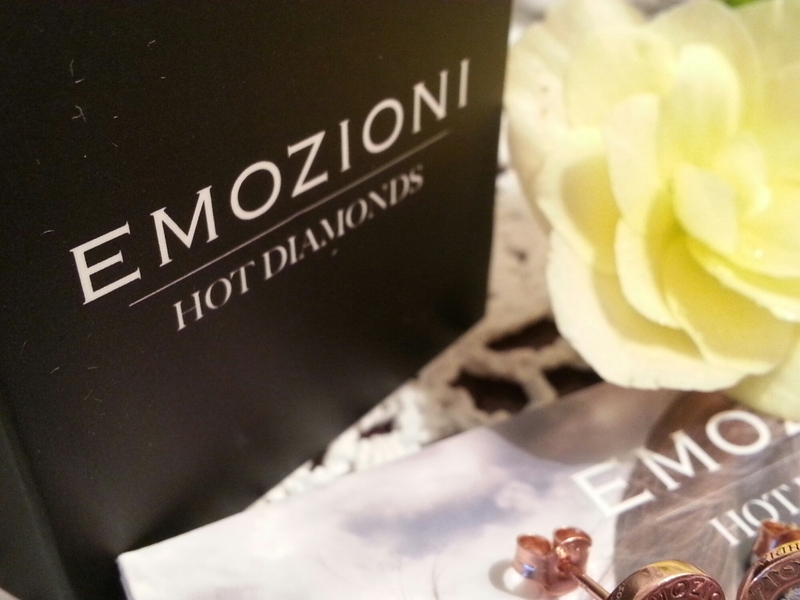 I was lucky enough to receive a beautiful pair of rose gold diamond earrings from Emozioni (thank you!) in the post. You all know how obsessed I am with everything rose gold, add a touch of sparkle to them and I’m in heaven. I was so excited about these little beauties and I have honestly not stopped wearing them. 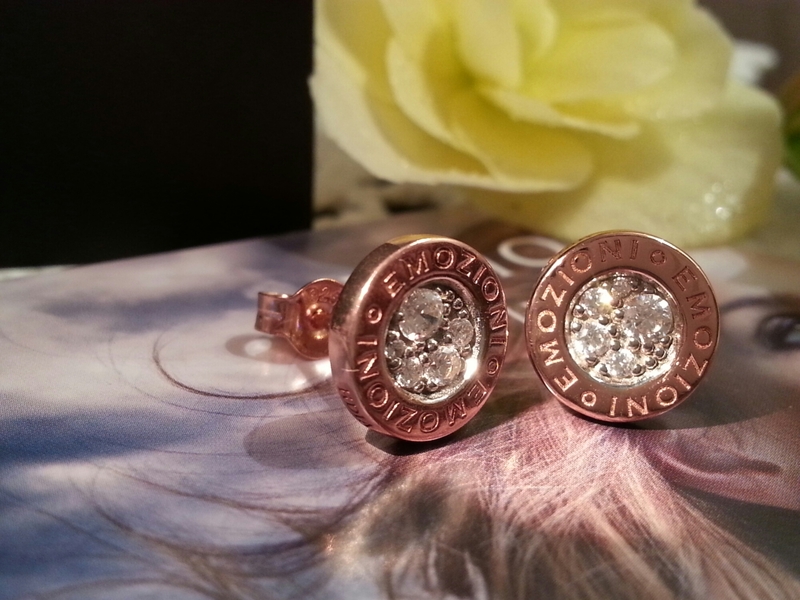 The earrings were launched towards the end of last year. They are incredibly light weight (which I love) and they make a nice change when I don’t feel like wearing a necklace. They’re just so pretty! They make a simplistic statement without looking too much. It’s always nice to try a new look and your accessories are always the easiest way to start. 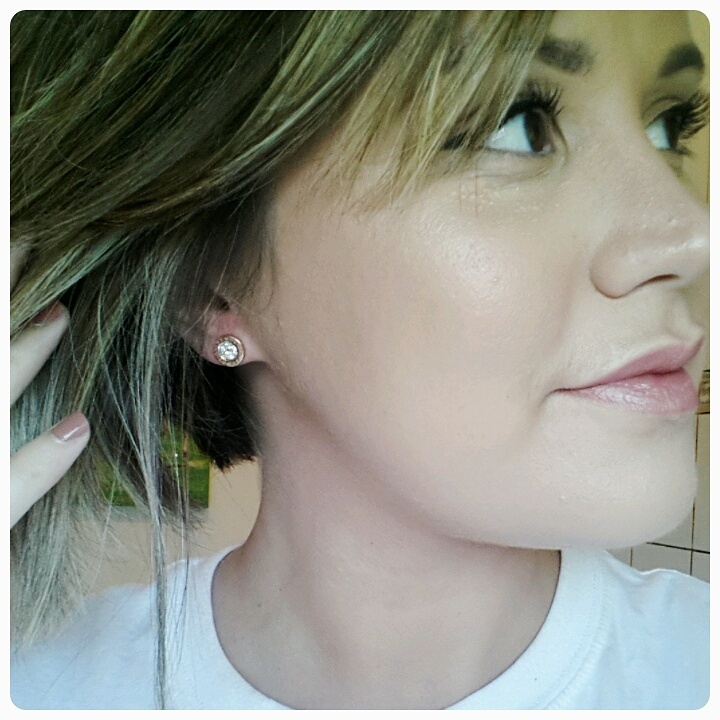 If you’re in the mood for a treat to help banish those January blues, then I suggest starting with some earrings. Happy Wednesday, lovelies. Hope you’re all having a great week. Is it just me or is January flying in? I agree that January is moving too quickly!! Those are so cute, yet chic. I love a good piece that’s simple, but noticeable! !